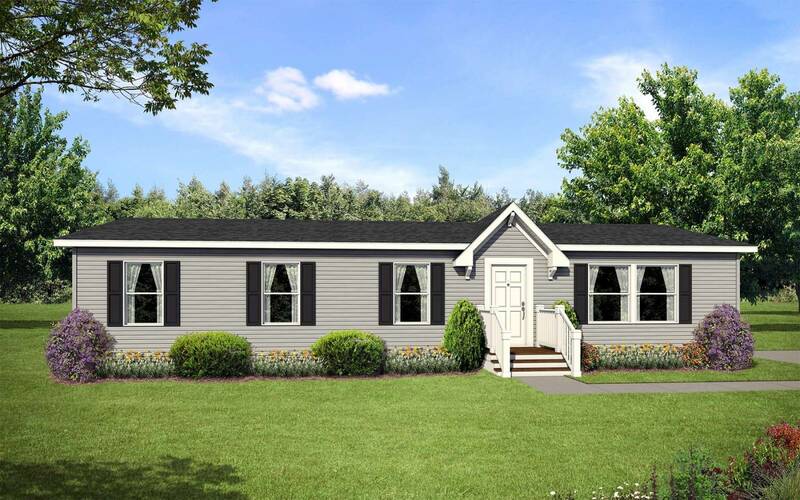 Family home with custom options available including optional “Ultimate” kitchen, optional “Spa” master bath or bath with extra large platform soaking tub, and large master suite configuration. 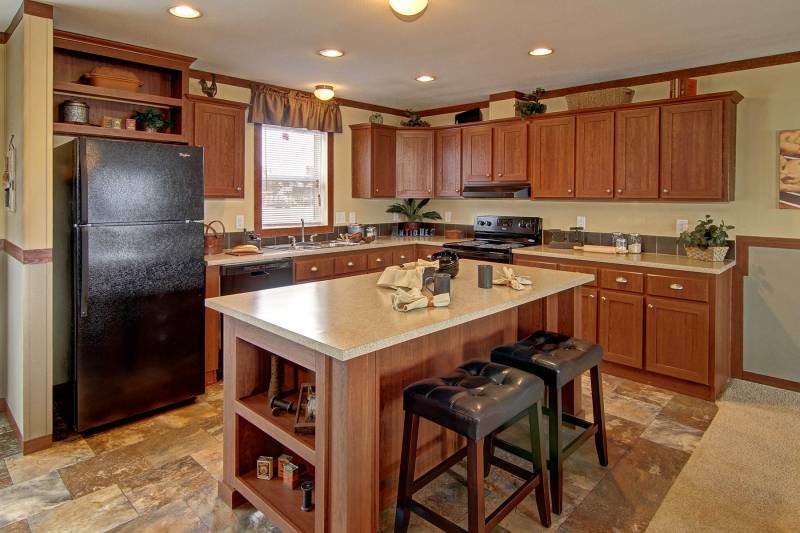 Expansive family home ideal for entertaining features spacious great room open to extra large beautiful well equipped kitchen with handcrafted rich wood grain cabinets, seemingly endless countertop space and center island work station/serving bar. 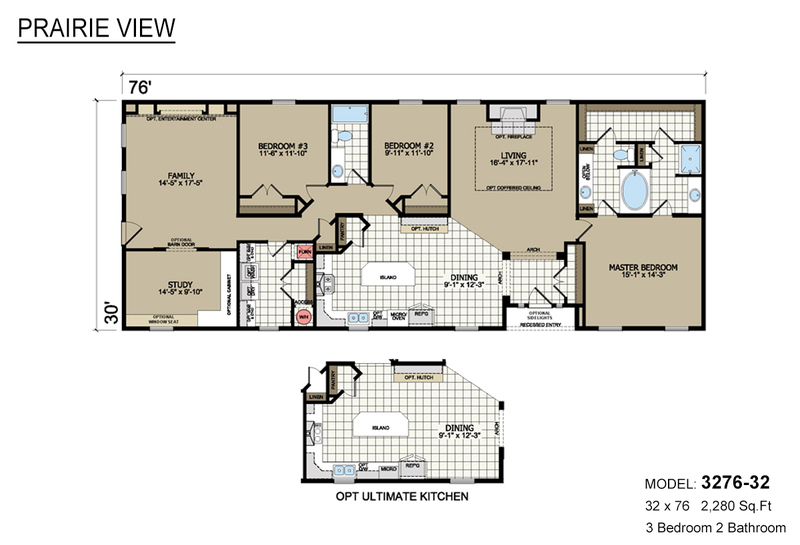 Well designed sprawling open concept family home features large great room, beautiful modern kitchen with center island, and formal dining room adjoining spacious family room. 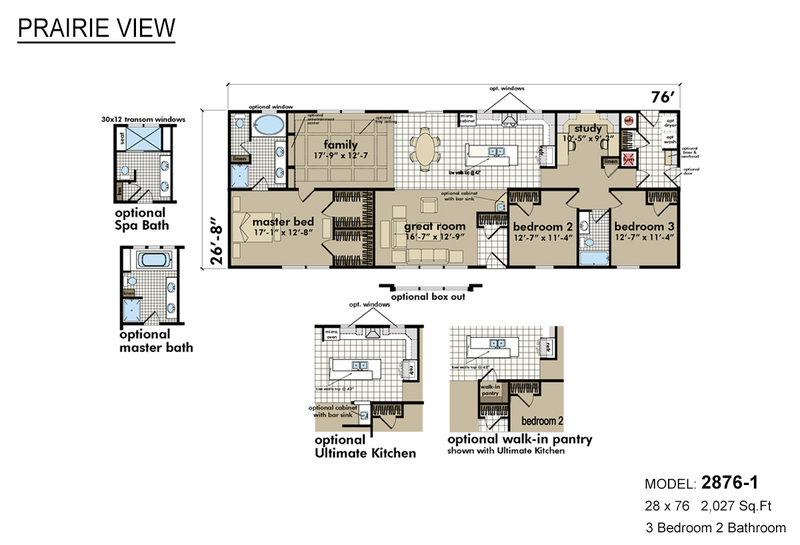 Numerous bath and kitchen alternate options available. 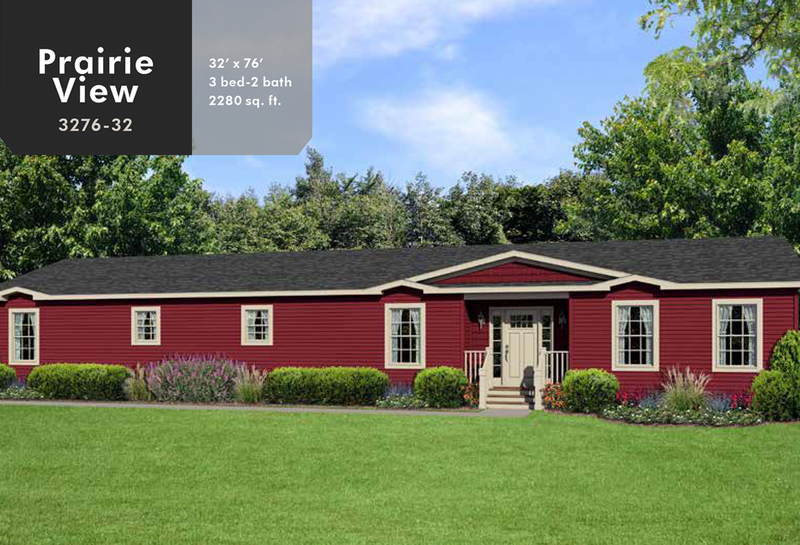 Big, bold and beautiful family home with three king size bedrooms, large family room with adjoining study, spacious living room, modern bright doorside country style kitchen and master bedroom with elegant en suite bath. 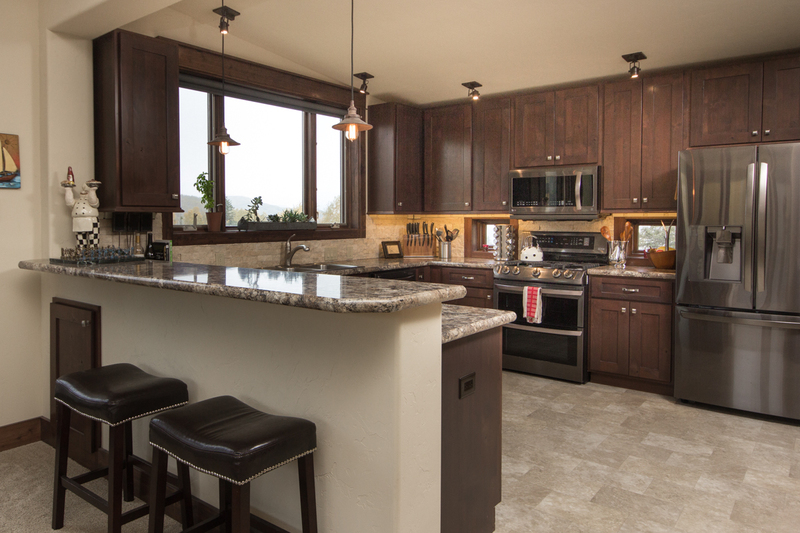 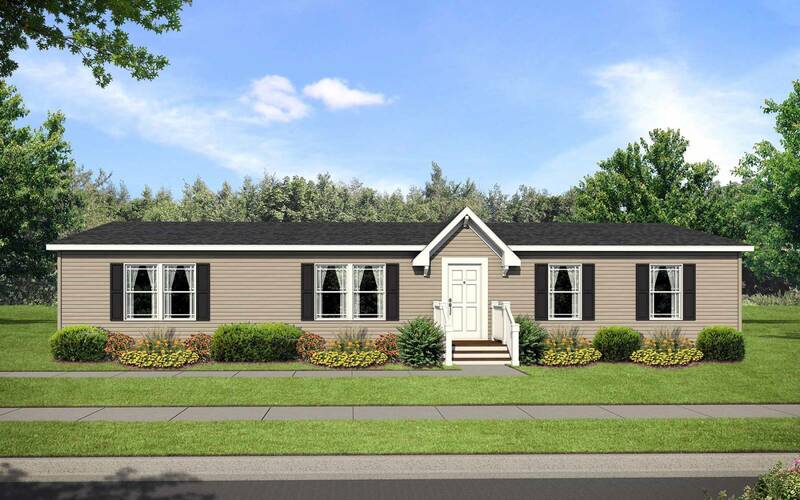 The modern gourmet style kitchen in this well conceived home will be a homemaker’s delight with beautiful handcrafted cabinets, lots of countertop space, large convenient island work station/serving/snack bar and large butler’s pantry. 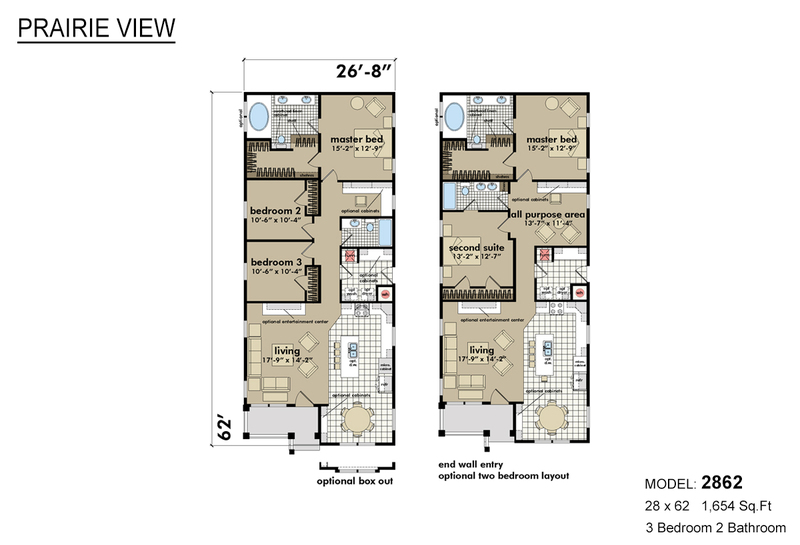 Flexible and customizable home available with alternate two master bedroom version with luxury baths with large oval tub and dual sinks, beautiful open kitchen and optional front enwall entry. 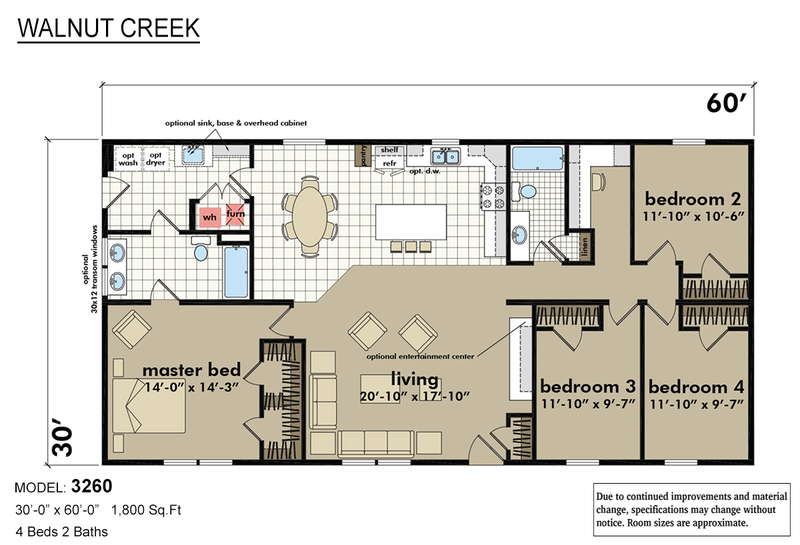 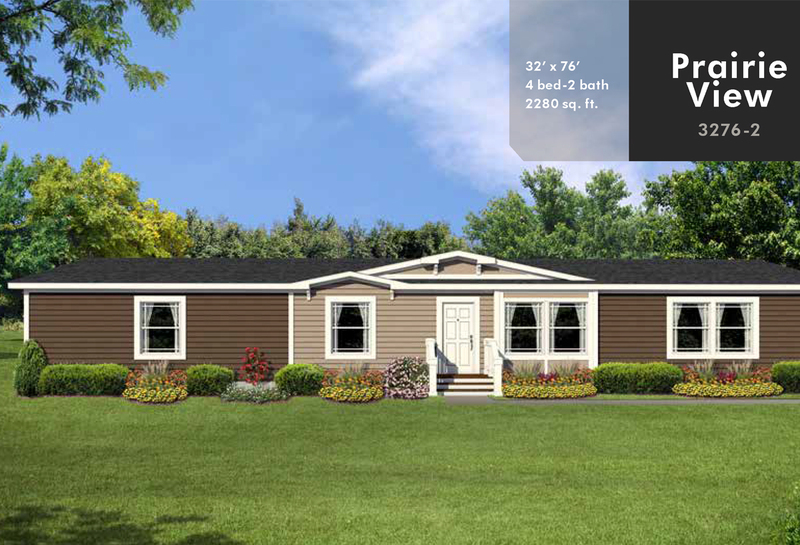 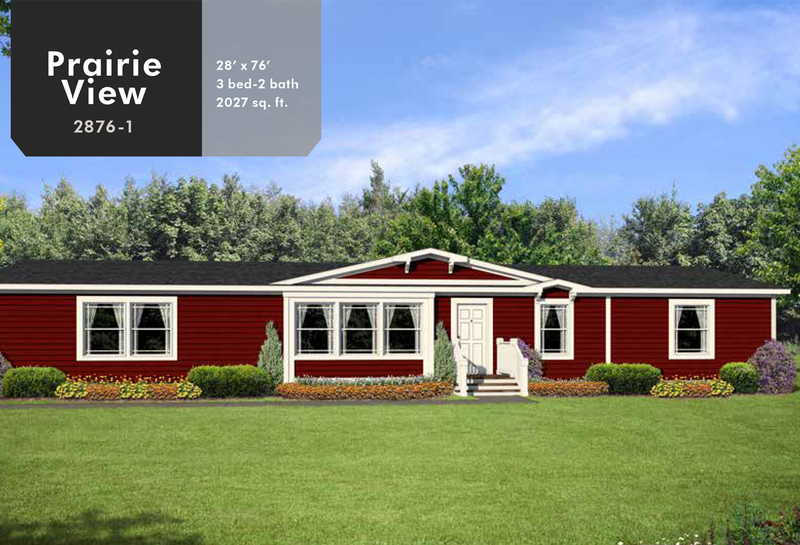 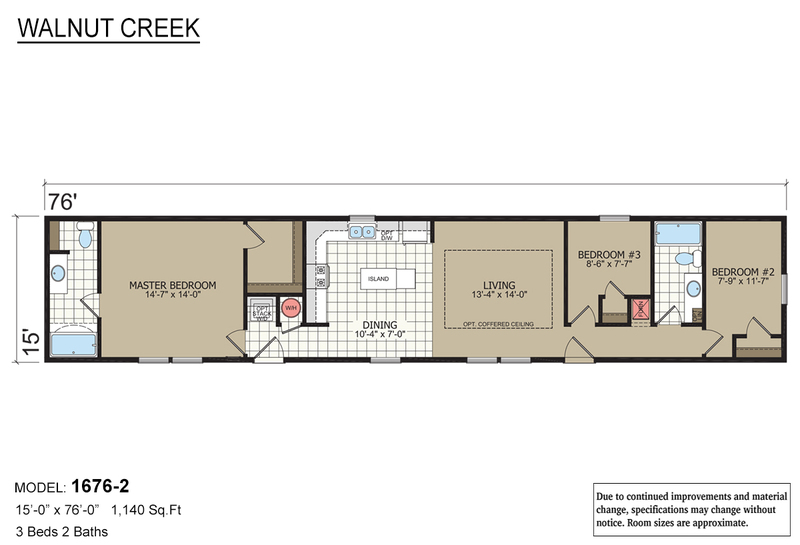 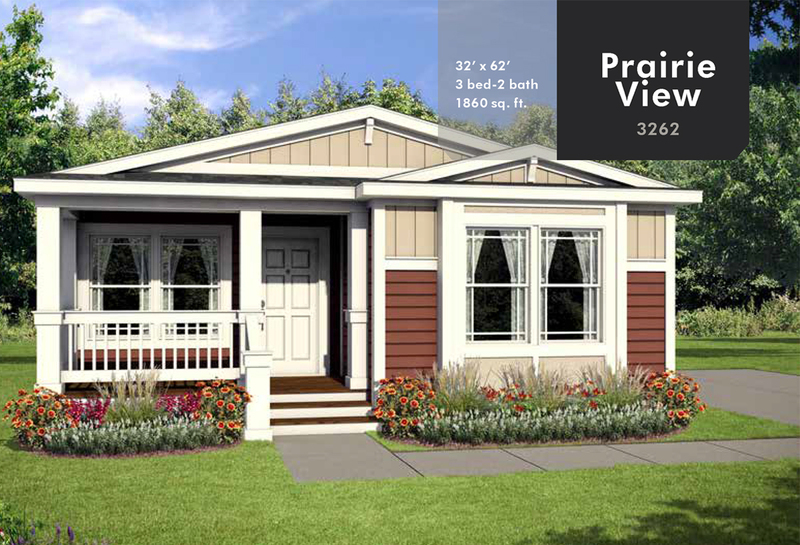 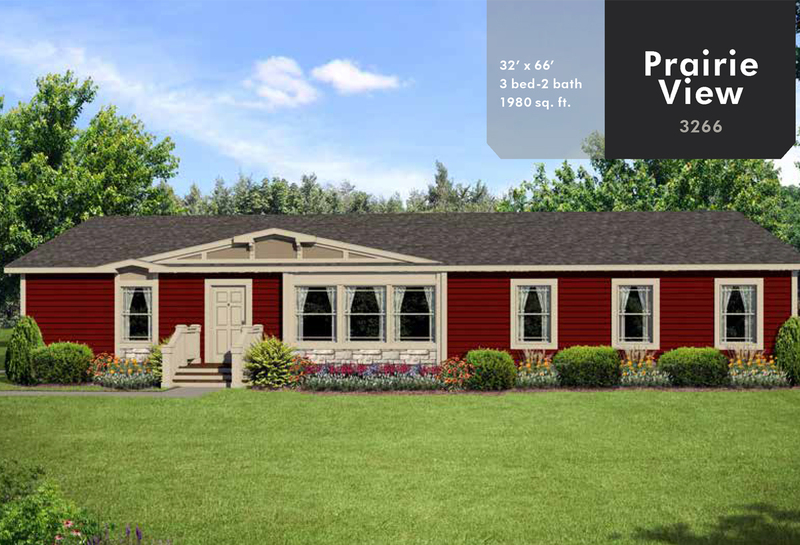 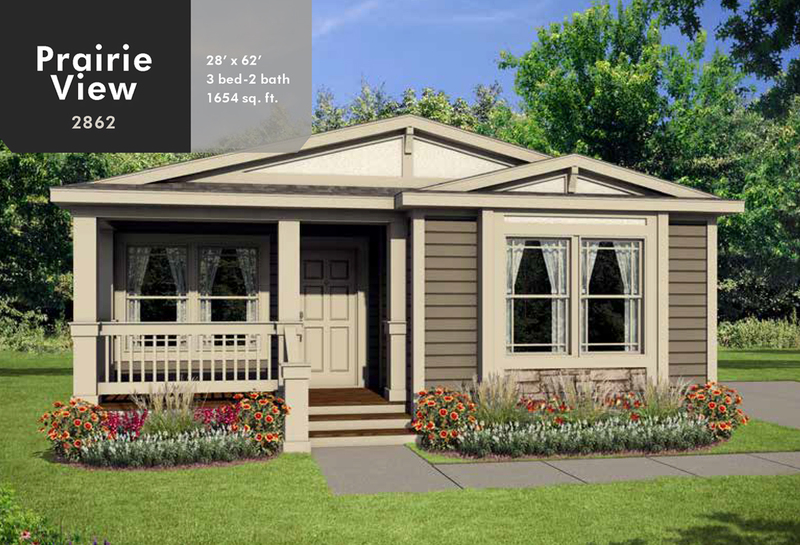 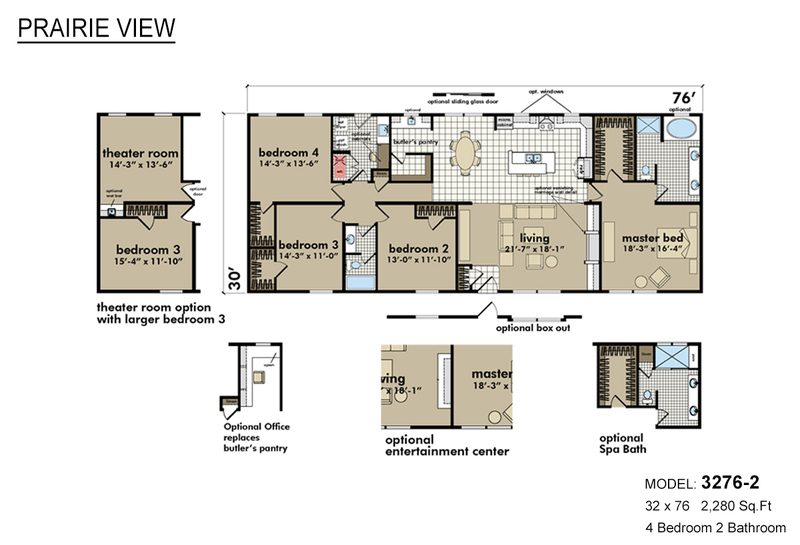 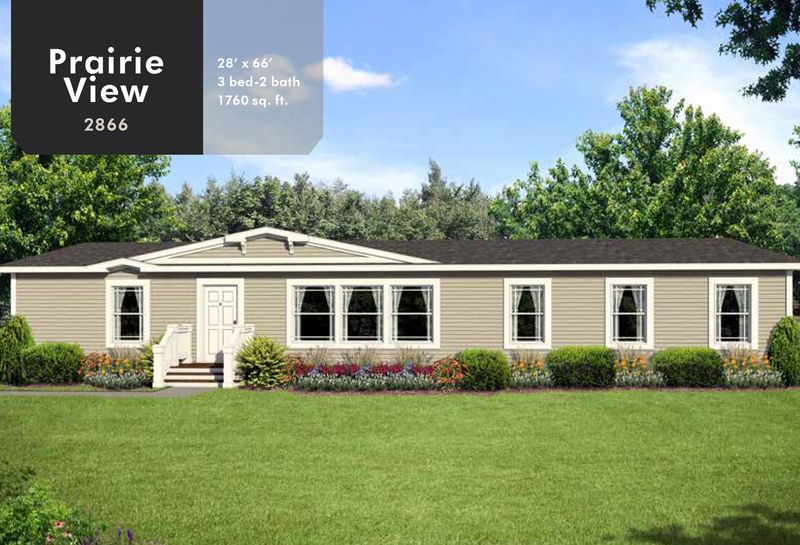 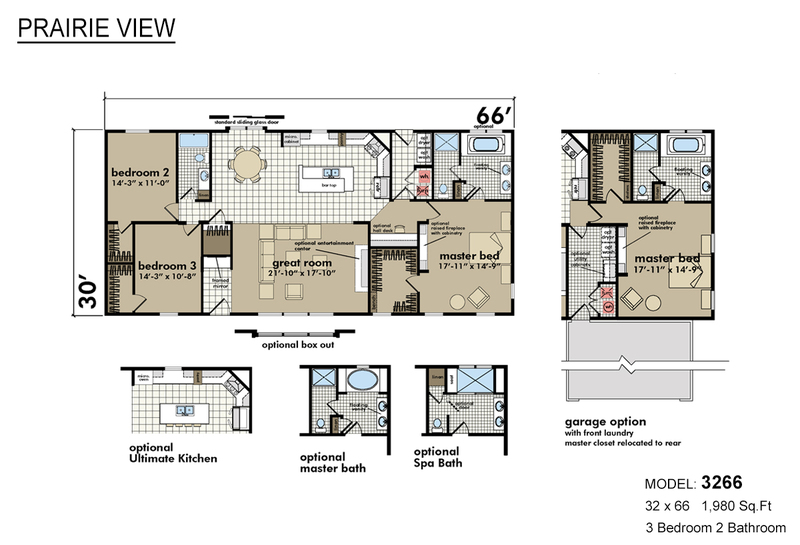 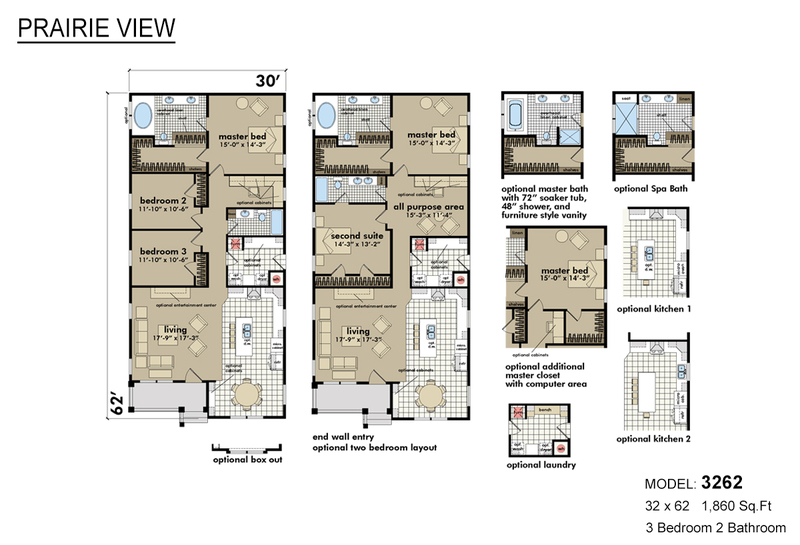 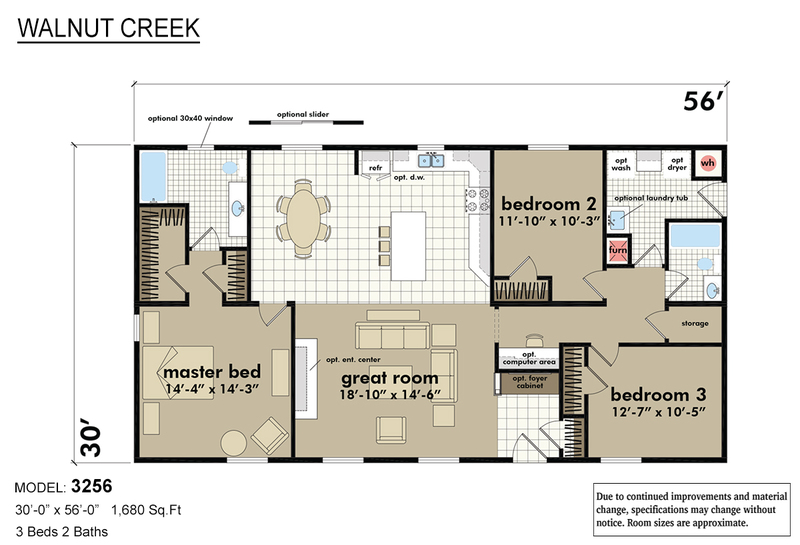 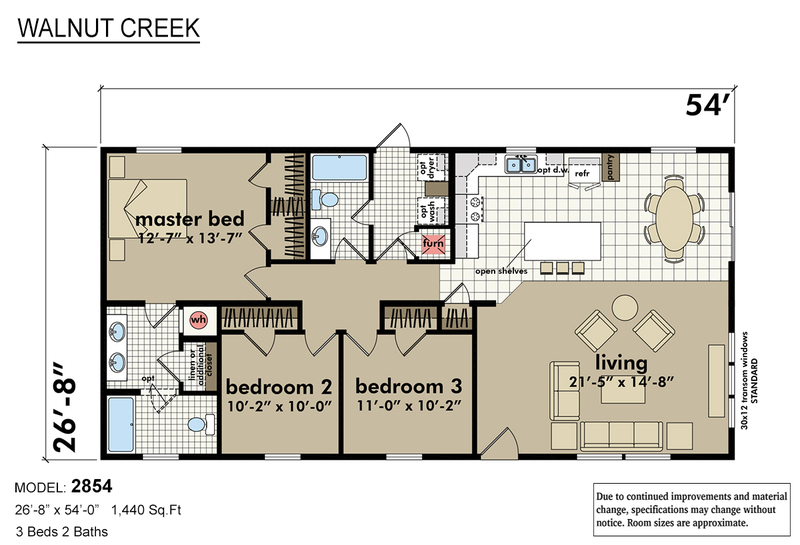 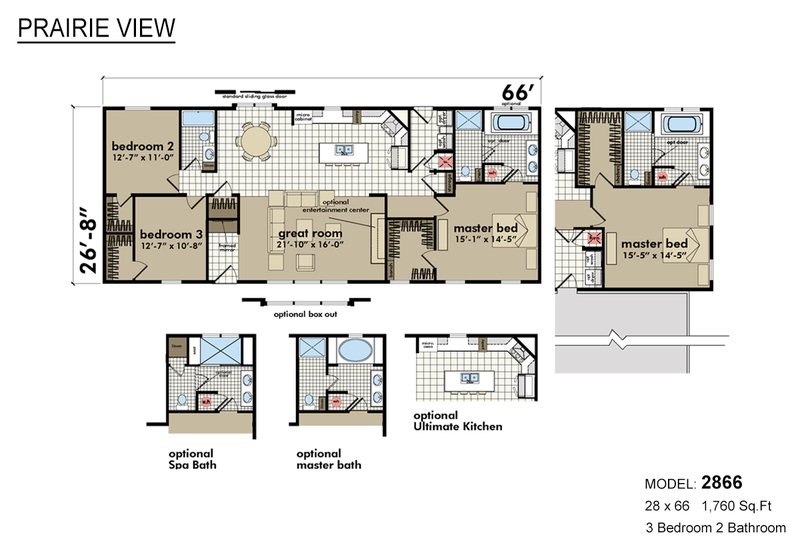 Customizable home available with second master bedroom suite, optional master bath with 72” soaker tub, 48” shower, dual sinks with furniture style vanity, all-purpose area, alternate optional laundry and endwall entry. 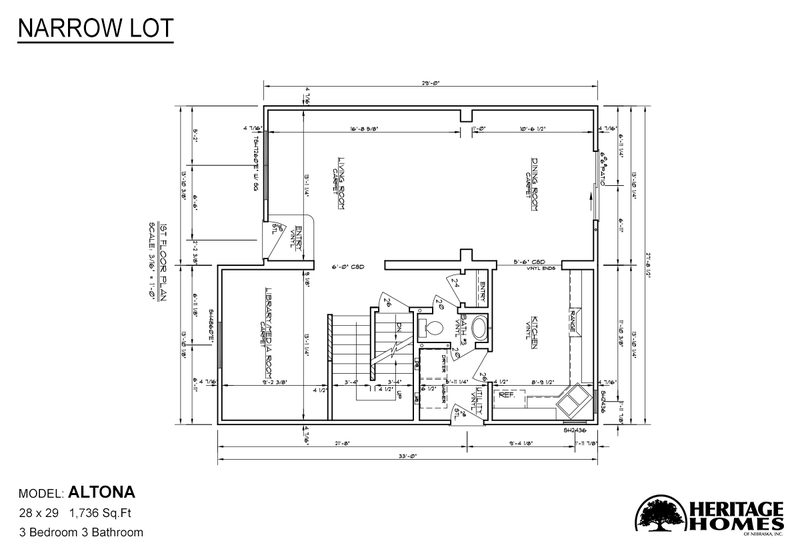 Large home designed to be built on long but narrow lot. 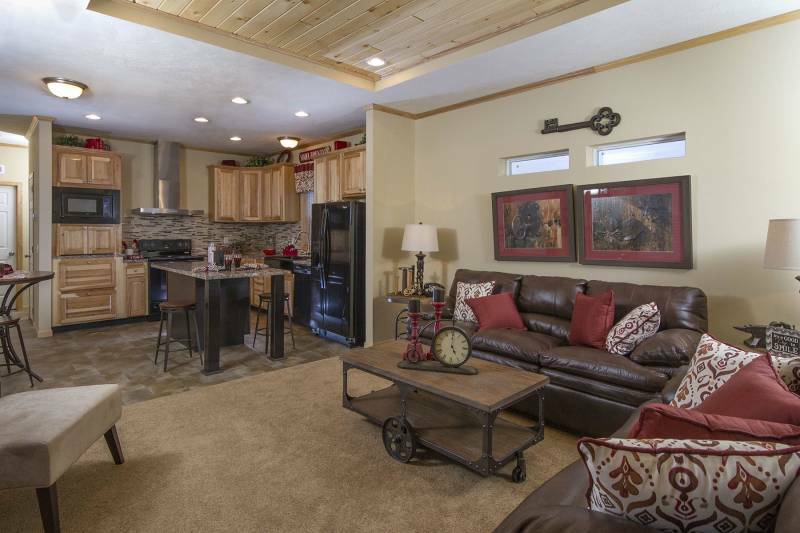 Home features spacious open living room/dining room, large library or media room, beautiful front kitchen, king sized bedrooms and three deluxe modern baths.